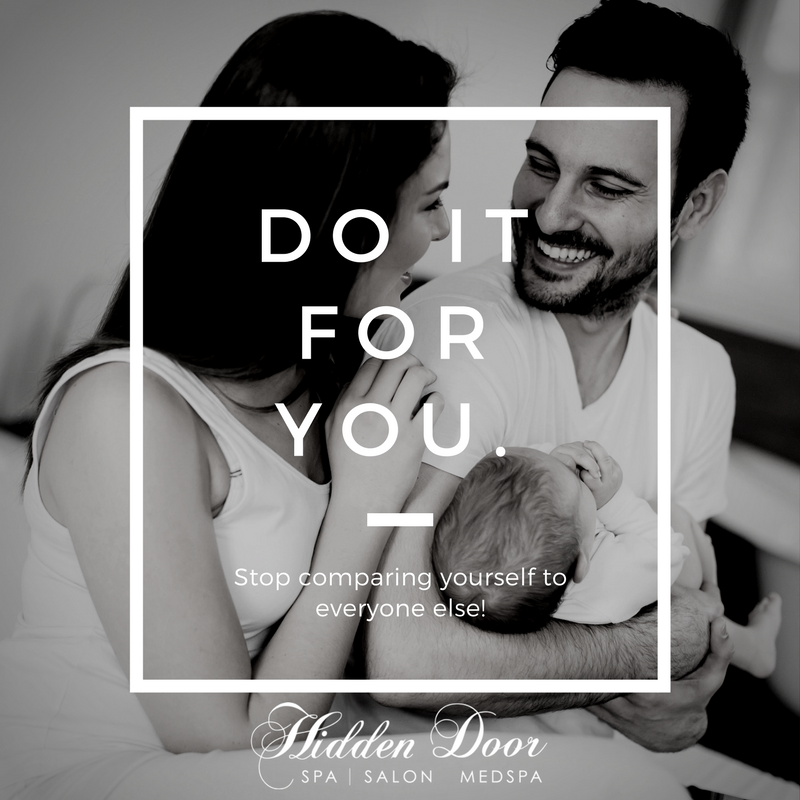 Everybody wants to look and feel their best – it’s a fact of life. 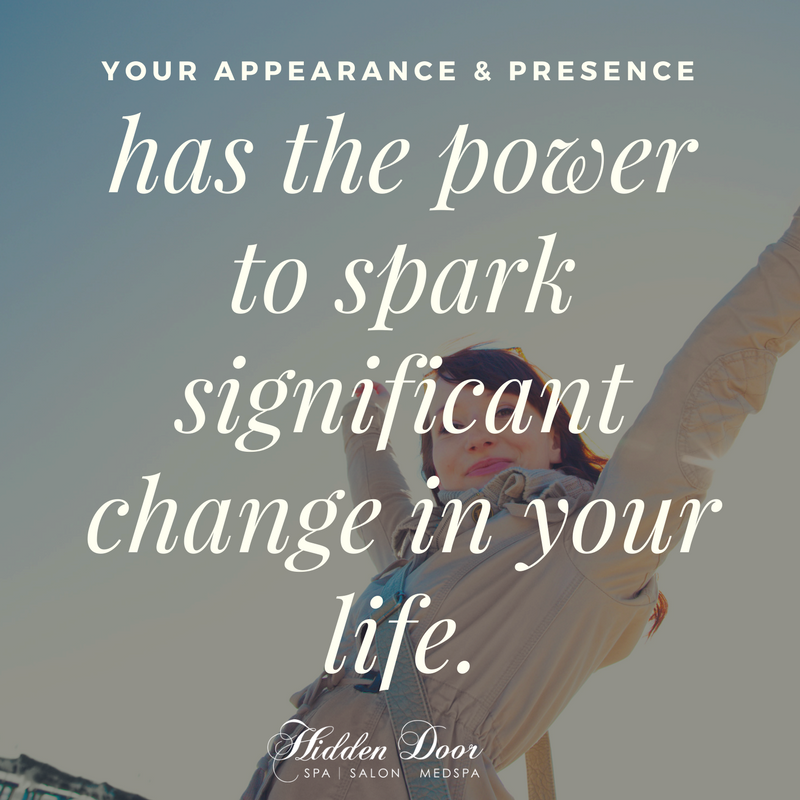 Your appearance and presence, inside and out, has the power to spark significant change in both your professional and personal life. And here’s the bottom line: how well you treat yourself dictates how you are treated no matter who or what you are. Read on for 5 ways you may be missing the boat. Nail these down and up your game for looking good, feeling good, and conquering your world. Appearance does matter and it affects your overall personality in a big way – but set your own goals and terms! Do it for you. Nowadays, we pretty much have “instant access” to everyone else’s lives through social media. As a result, it’s hard not to constantly compare yourself to others. Just remember you are not seeing the whole story. No one flaunts their bad days, fears, and shortcomings. Stay focused on your own journey. Never compare your beginning to someone else’s middle. We all have our own capabilities to offer. There is an endless supply of people could always compare yourself to. Instead, practice celebrating your own uniqueness and being proud of your accomplishments and identity – no matter when in life they happen for you. Still want something to shoot for? Build on the person YOU were yesterday. 2. You don’t have a routine. Have a plan each day to get in touch with and sync your mind and body. The goal here is to align your whole self with your intentions for the day. This is key for tapping into power and strength in the midst of any chaos you may face. 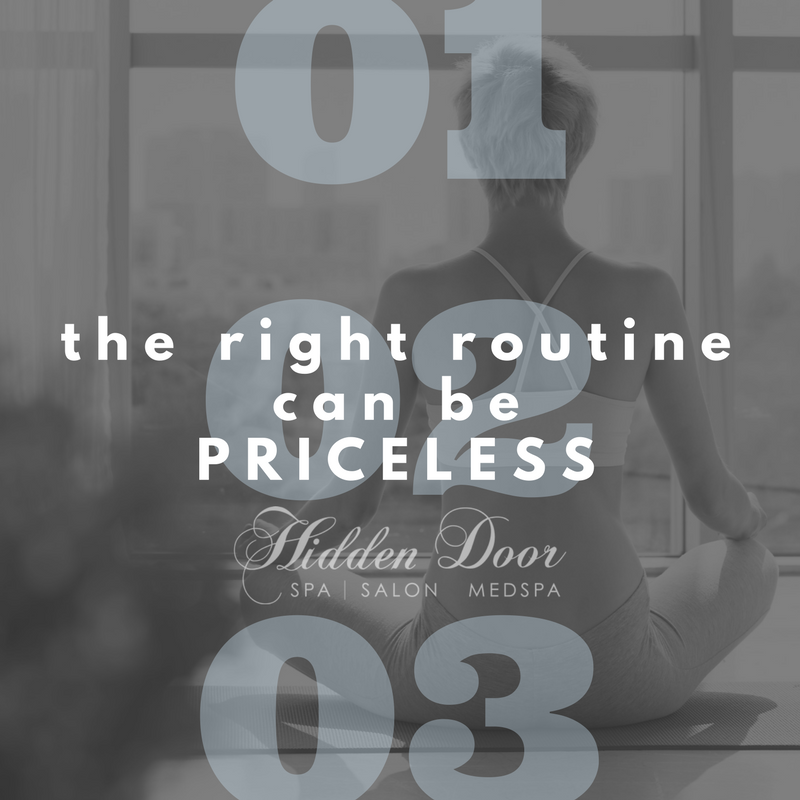 When you have routine you follow daily, it reduces the need to make decisions constantly. It also enables you to know exactly what tasks you need to do without having to contemplate or to think too much. A daily routine provides structure and logical sequence in your life. Each of us have different goals, needs, desires and resources. It’s important to develop your own routine after carefully deciding what you want to achieve in life. The rewards to be reaped are definitely worth the effort. 3. 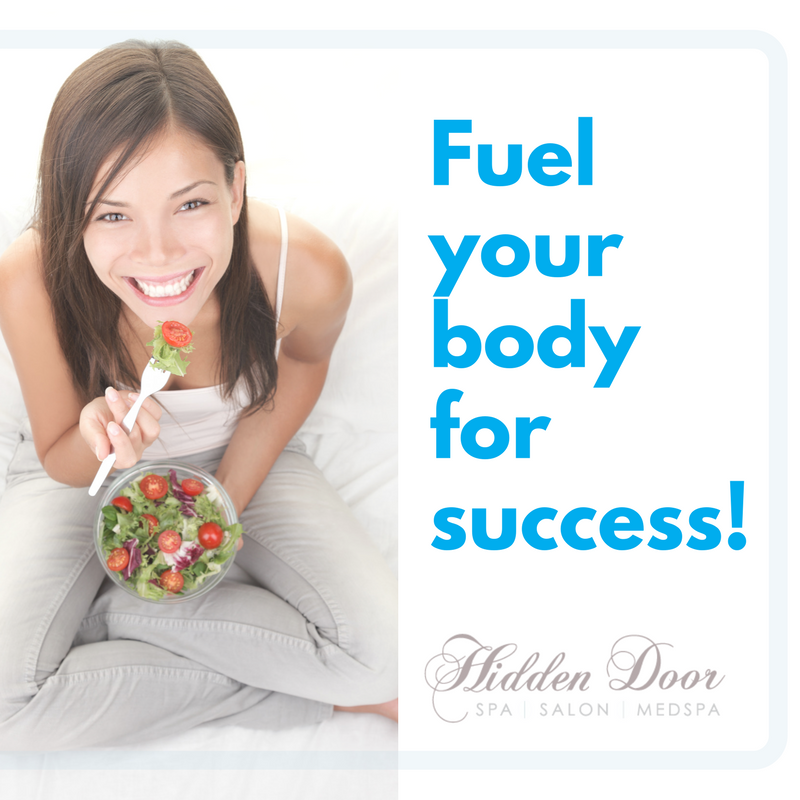 You don’t properly fuel your body. Quick and convenient foods end up taking the place of healthy and nourishing food when we’re on the go all the time. These less-than-ideal food choices put us on the hamster wheel of experiencing low energy, weight gain and potential health problems. You don’t have to be a slave to your hectic schedule and resort to processed foods on a regular basis. Make it a priority to plan ahead! In shocking news – eating good food and exercising properly is absolutely vital if you want to feel beautiful from the inside out. It is also the key to expansion and growth mentally. 4. You set aside self-care. 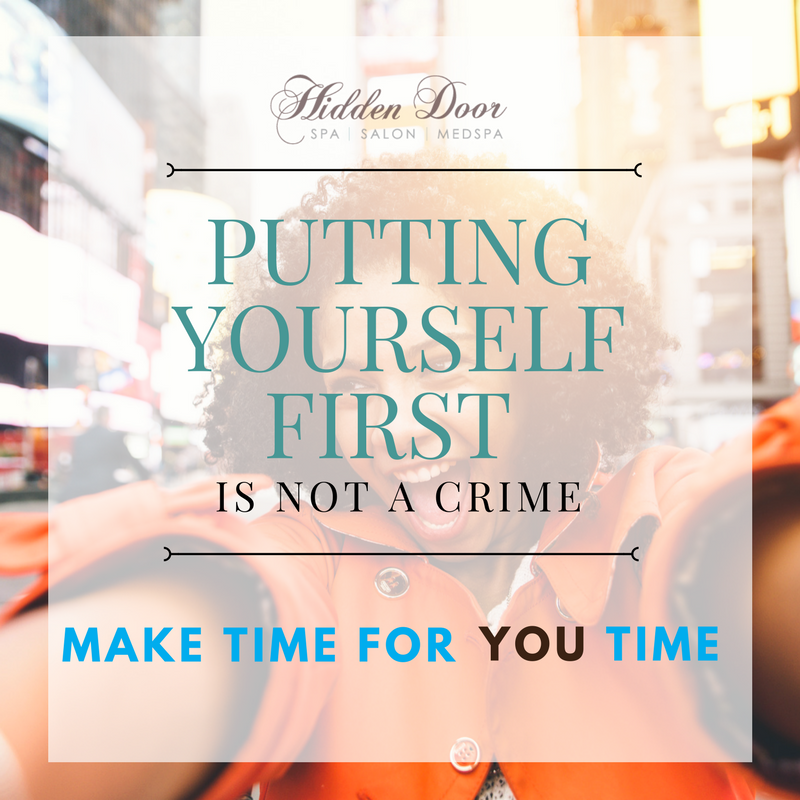 Putting yourself first is not a crime. Take care of yourself and you’ll be able to take care of those around you. Self-care include can include a broad range of things from digital detox, proper exercise and scheduling “you” time – to doing absolutely nothing. And let’s not forget a little TLC for your appearance with hair and skin care. Self-care reduces the negative effects of stress. Taking care of yourself means keeping your stress from taking over so you can function at full capacity. It also helps you refocus and prevents feeling overloaded and defends against burnout. 5. You don’t believe in yourself. If you are not confident enough, you risk breaking too soon when faced with obstacles. Whatever you want to achieve, there will be countless barriers that stand in your way. The only way to get through them is kindling the confidence that starts as a small flame deep within. To put yourself on the track to success, you need to understand that your brain always plays against you. It doesn’t care about your big goals – it’s primary function is to keep you alive. Because of this, it is inevitable that you will at some point experience self-doubt, negative thinking and anxiety. Shift your belief away from this and stay laser focused in the confidence you truly have in yourself. Remember – you are your own compass. How you’re treated by everyone around you starts with how you treat yourself. Set the standard for how you want to show up, believe in your self-worth with every fiber of your being, and show the world what you’ve got!